This hotel features a restaurant, a bar/lounge, and a coffee shop/café. Free WiFi in public areas, free self parking, and a free airport shuttle are also provided. Other amenities include conference space, dry cleaning, and laundry facilities. All 52 rooms provide conveniences like refrigerators and coffee makers, plus free WiFi and TVs with cable channels. Other amenities available to guests include room service, hair dryers, and showers. Dining options at the hotel include a restaurant and a coffee shop/café. A bar/lounge is on site where guests can unwind with a drink. Public areas are equipped with complimentary wireless Internet access. A roundtrip airport shuttle is complimentary to guests (available 24 hours). This business-friendly hotel also offers a garden, laundry facilities, and dry cleaning/laundry services. Onsite self parking is complimentary. The Transit Room - Day Use Only room category is bookable for day use between 10 AM to 5 PM only. Guests can contact the hotel for more information using the number on the reservation confirmation received after booking. 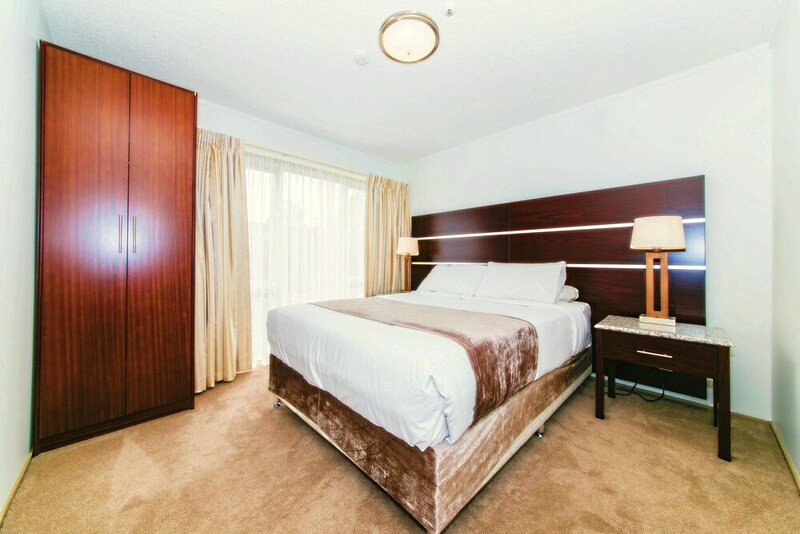 Rollaway/extra beds are available for NZD 20 per stay.